Kanobi is taking flight! He's brought the groove to outer space with his brand new Funky Space Shuttle. Disco ball and all, baby! Let those sounds take you over and dance your way to the stars! 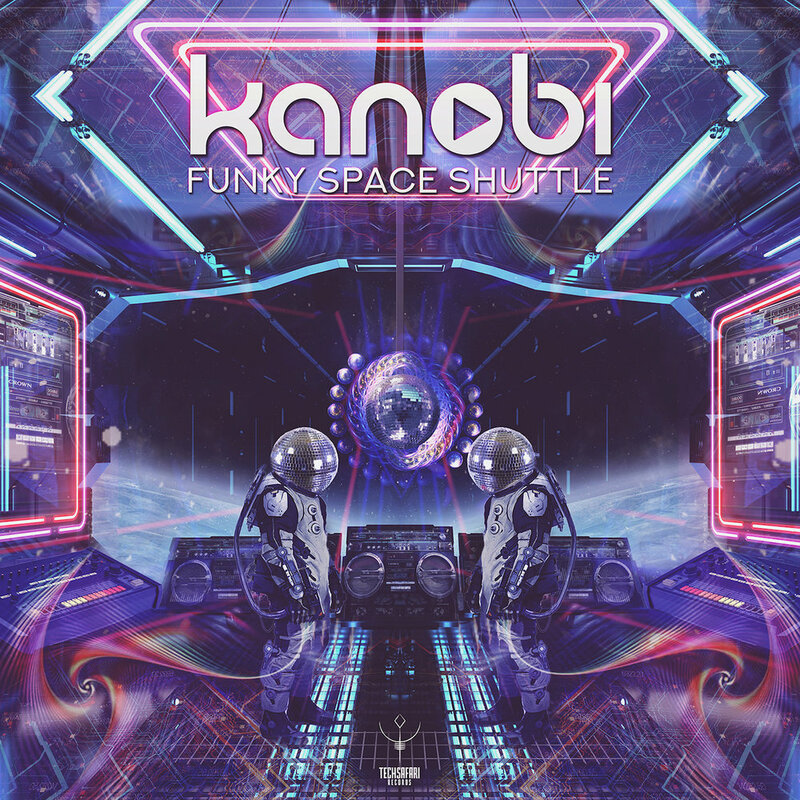 Fun awaits you on Kanobi's Funky Space Shuttle with unknown creatures ready to party to a mystery destination. TechSafari Records has programmed the flight, Kanobi's the pilot. The Funky Space Shuttle departs shortly, is your gear ready?